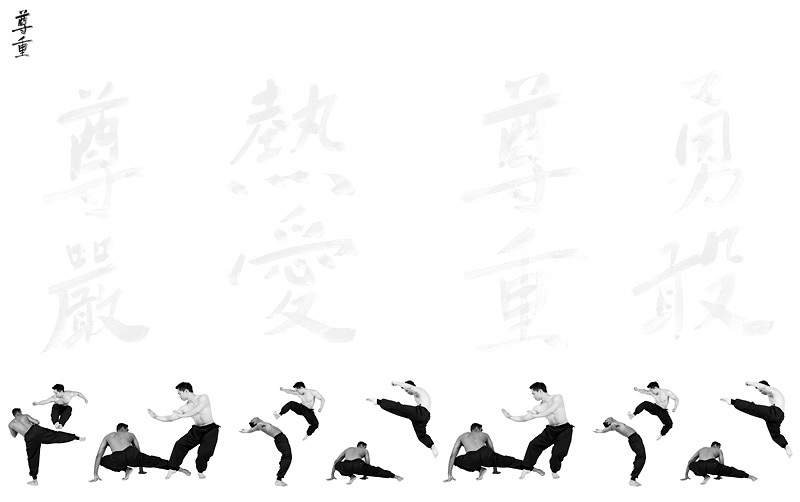 Taekwon-Do is the Korean martial art of self defense. At MIKE LOUIE'S TAEKWON-DO SCHOOL we focus on the traditional aspects of Taekwon-Do; mind, body and spirit. Through these fundamentals we work on speed, power, accuracy, concentration, balance, discipline, self esteem and self confidence. 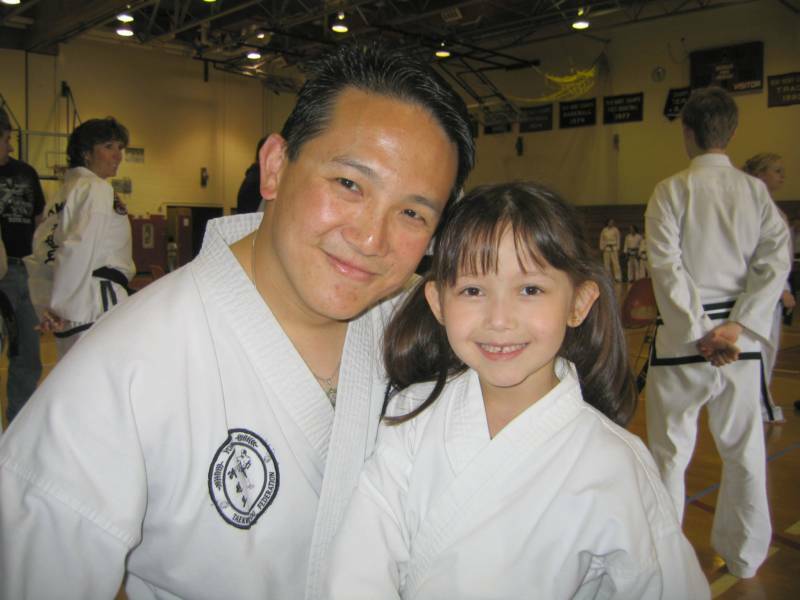 Through basic training techniques, patterns, self defense, step sparring, and mental training you will become a better person in today's world. Any questions please feel free to contact Sabumnim Mike Louie. Registration OPENS for East Petersburg Taekwon-Do for new students. Click here for form. Please check our calendar for our updated fall hours at EPACC and Paramount Sports Complex. SUMMER HOURS will end September 3rd - Labor Day. Starting September 4th all classes back to School Hours. Check our calendar for updated times. • 04/22 - Easter Break NO TKD CLASSES at EPACC! • 04/26 - Mini Tul-A-Thon to raise money for the Albanese family after Sabumnim Chris' accident. Form here. • 05/04 - Master Rai seminar at Legacy Life Center, New Brunswick, NJ. 11:00-3:00pm. Register here. Our Tournament poster for your Dojang. Patterns/Sparring click here for form. Team Breaking click here for form. Little Dragons, Little Ninjas, Little Tigers (or any student 3-6 year olds) click here for form. • 05/18 - Taekwon-Do tournament in NJ.